This hair spray keep hair smooth, manageable and excellent. Brilliance Hair Spray! 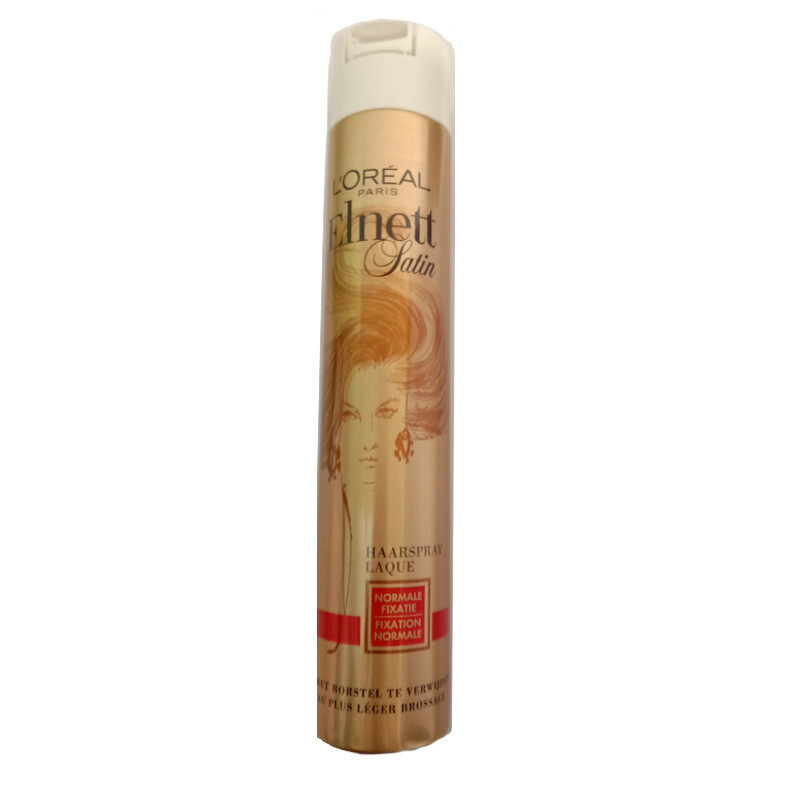 It'S The Legendary Hairspray Of Choice For Red Carpet Events And Cover Photo Shoots. Its Micro Diffuser Sprays Ultra-Fine And Disappears At The Stroke Of A Brush, Offering Strong, Clean Hold With A Dazzling Star-Worthy Shine And A Soft Satin Touch.